This morning at 10 am plan to attend the Church Service, officiated by Pastor Ed Harrison. This takes place upstairs in the Coliseum. An Open Riders/Professionals Meeting, will be held at 3 p.m. upstairs in the Coliseum. 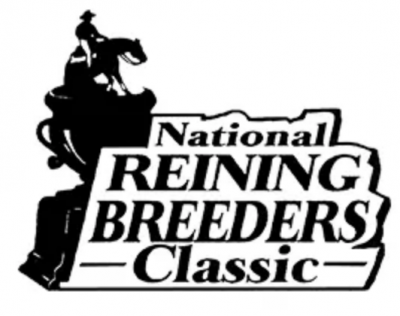 SmartPak will again sponsor the annual Texas Hold’em Tournament at the National Reining Breeders Classic in Katy, TX. The excitement begins at 7 pm on Sunday, April 4th upstairs in the Coliseum at the Great Southwest Equestrian Center. Competition between reiners finds itself on a level playing field as Open riders, Non Pros, rookies and owners bet their skills in this fun-filled poker game. Last year, for non-competing owner John McIlravey, beginner’s luck beat the odds. McIlray said, “I didn’t really know what all-in was until I only had one chip left. Then I learned what all-in was, and it worked out. 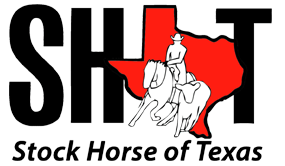 It was a lot of fun – a LOT of fun!” He finished as the 2018 SmartPak Texas Hold’em Tournament Champion. If you want to test your beginner’s luck or pit your advanced poker skills against the odds, go by the Sponsor/Media Office before noon on the day of the tournament to sign up. The entry fee is $60 and it is pure fun for all players! Even if you don’t play, come watch the action and take advantage of the complementary cocktail hour. 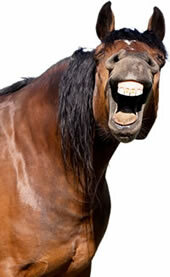 For more information about SmarkPak and their innovative supplement program, go to SmartPak.com.